Our company works hard to provide homeowners with the highest quality HVAC products with regards to reliability and energy efficiency. In Florida especially, it is essential that our air conditioning systems are working properly on a consistent basis since the majority of people run their AC units nearly year-round. We all know what it's like when your air conditioner starts giving you problems in the middle of summer. The stress and frustration of trying to get a technician out to fix it as soon as possible, not to mention the physical misery endured while waiting, is enough to drive anyone crazy. Another problem people face is difficulty finding a HVAC technician that can handle all of your problems, regardless of your AC unit's brand or issue. Quality Comfort Air Conditioning and Heating, Inc., is a one-stop-shop where we can take care of any and all issues related to your air conditioning and heating systems. Our highly skilled technicians work with you to ensure that your system is working at its optimal capacity, and we'll fix any issues discovered along the way. Whether you need to repair, maintain,or replace your air conditioning or heating system, Quality Comfort Air Conditioning And Heating Inc. will make sure you completely understand all of your options so that you can choose the one that best fits your budget! We provide quality HVAC products you can trust! 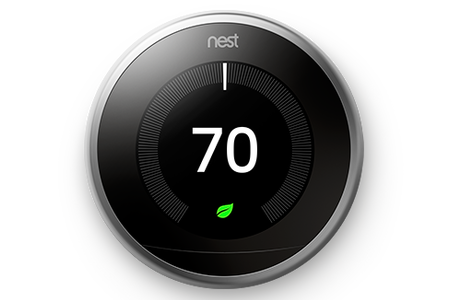 Our company is an authorized dealer for Tempstar® Heating and Cooling products. All Tempstar® units undergo a baked-on powder paint process that provides additional protection from harsh weather conditions that cause units of most other brands to rust prematurely. Being the local distributor for Tempstar® in Brevard County, we are able to provide specialized services for units of that brand. That means, if you have any issues or unit breakdowns, we are able to correct the problem efficiently so that you experience very little down time. This makes a huge difference when our heat index climbs up into the 90s, or even reaches over 100 degrees, during the summer months here in Melbourne, FL. 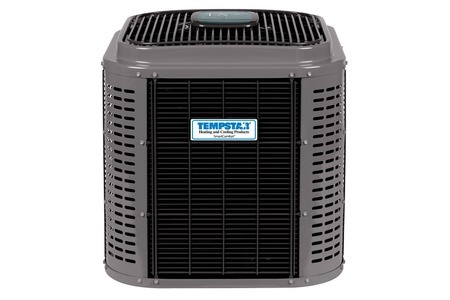 Tempstar® also has excellent warranties available for their HVAC units, including a 10-year Compressor and Parts Warranty, and a No Hassle Warranty. That is why when you buy a Tempstar® Air Conditioner, you are choosing the best in quality, reliability, and efficiency. Here at Quality Comfort in Melbourne, FL., we carry Second Wind™ Air Purifier products and Dust Free® Allergy Gold® air filters. We spent many years researching all the different UV light brands of air purifiers, and we have found a great product in the Second Wind™ brand of air purifiers. We also highly recommend Dust Free® Allergy Gold® air filters. With all the airborne pollutants that exist indoors, it is highly beneficial to the health and well-being of all to take steps to improve your indoor air quality. Contaminants such as dust, mold, body odors, gases, and vapors, are just a few that generally exist in just about every indoor environment. Consistently breathing in those indoor contaminants can trigger a variety of respiratory problems, including asthma, allergic reactions, headaches, and hay fever symptoms, just to name a few. Second Wind™ air purifiers and Allergy Gold® air filters can vastly improve your indoor air quality in many ways, like reducing the risk of infectious diseases, reducing mold and other airborne allergens, reducing germs and bacteria, and improving your air system's efficiency. They are low maintenance, low cost to operate, and they utilize chemical-free disinfection so they are very safe and effective. People who use these products generally see improved sleep patterns, breathe easier daily, and have fewer allergy symptoms. Tempstar Air Conditioning And Heating Equipment Authorized Dealer, Quality Comfort Air Conditioning And Heating Inc.